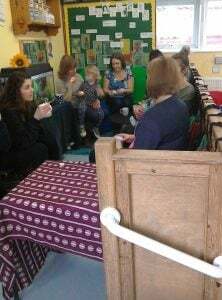 We had a great turn out to our Mother’s Day coffee and cake session. It was a great time to celebrate all our lovely mummies and thank them for all that they do for us. 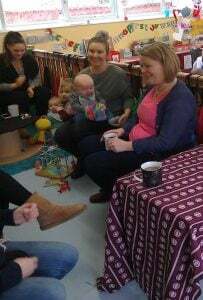 It was also a great opportunity for our mummies to spend time with their children at nursery, and enjoy some of the activities offered to the children to enjoy. HAPPY MOTHER’S DAY to all our mummies especially those that couldn’t make it due to work. We hope you had a lovely day and you were all well and truly spoilt by the children. 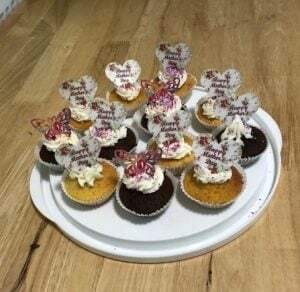 This entry was posted in homepage, Uncategorized and tagged cake, celebration, coffee, happy mother's day, morning, mothers day. Bookmark the permalink.